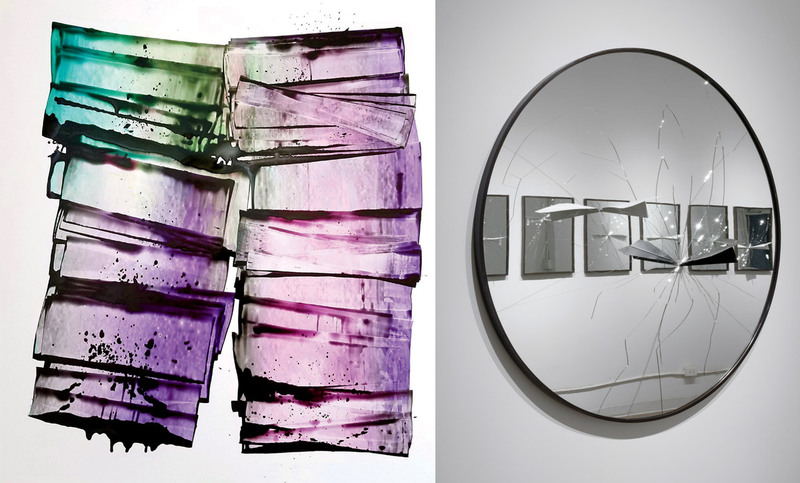 Market Art + Design returns with a must-see mix of work from emerging, established, and highly esteemed artists. 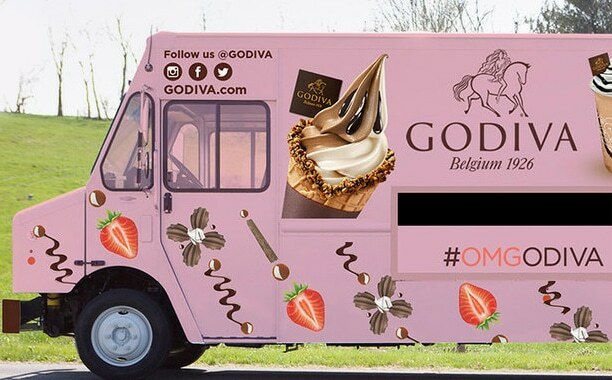 In between the time you're browsing all the art presentations at Market Art + Design, don't forget to cool off with Godiva at their brand new #OMGODIVA food truck. Stationed at the fair during the event, this sweet ride will serve up indulgent soft serve, handcrafted Chocolixirs, and signature dipped strawberries, among other mouthwatering treats. Stop by and satisfy your sweet tooth. Between those two poles, great art fairs flourish. Market Art + Design—launched in 2010 as artMRKT Hamptons and operated by Max Fishko and Jeffrey Wainhause’s Art Market Productions—embraces that mix, showcasing modern and contemporary work along with a selection of design, ranging from Midcentury Modern furniture to estate jewelry. This year, more than 60 exhibitors will fill two pavilions set up between the bustling center of Bridgehampton and its placid potato fields. Soho’s Castor Gallery adds a local touch with Andy Gershon’s photographs of Hamptons beaches. “The idea behind these is to focus on the random beauty that waves create,” explains gallery director Justin deDemko. Helping visitors savor the splashy images will be new concessionaire CoCo & Co., purveyor of “refreshing drinking coconuts.” “They travel around the country to all our fairs and have become a fan favorite,” says Freeman. “They add a tropical element to the show.” Rivers would surely approve.  Known for the ultimate in chocolate indulgence, GODIVA is bring its freshly made summer treats to Market Art + Design. Enjoy soft serve, frozen Chocolixirs, and chocolate dipped strawberries as the perfect refreshing chocolate escape. There's a place for everyone in Bridgehampton. 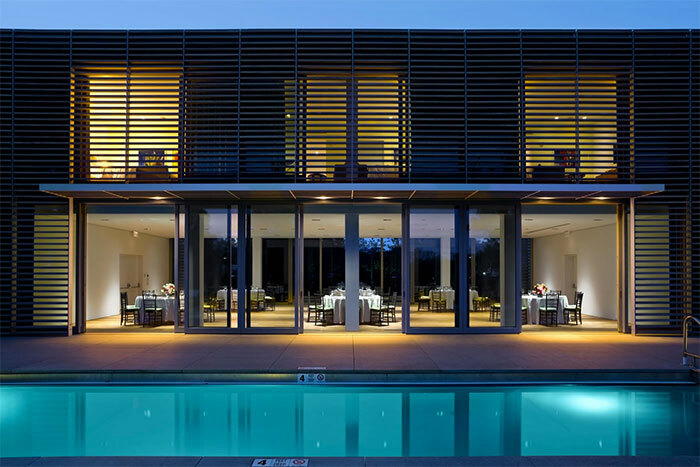 Housed in a 1842 Greek Revival-style mansion with a contemporary annex, this ultra-chic hotel is a 13-minute walk from Bridgehampton train station, and three miles from Ocean Road Beach. 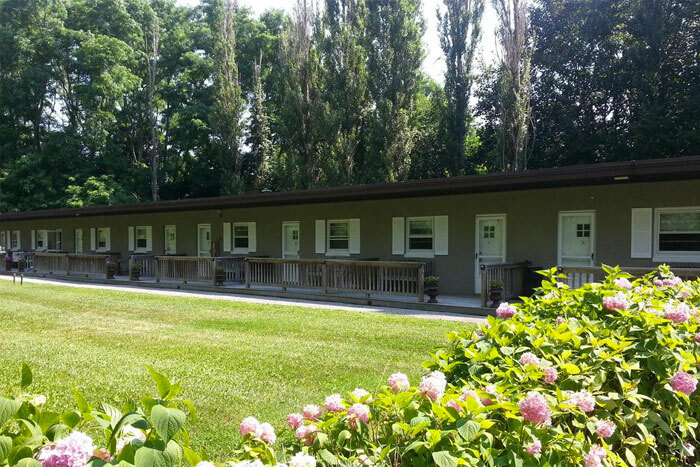 Set three miles from Sagg Main Beach, this quaint inn dating back to 1795 is four miles from Parrish Art Museum, and seven miles from Buell's Lane Historic District. This one-story property is a 15-minute walk from Sagg Swamp Nature Preserve, and roughly three miles from Mecox and Sagg Main beaches. 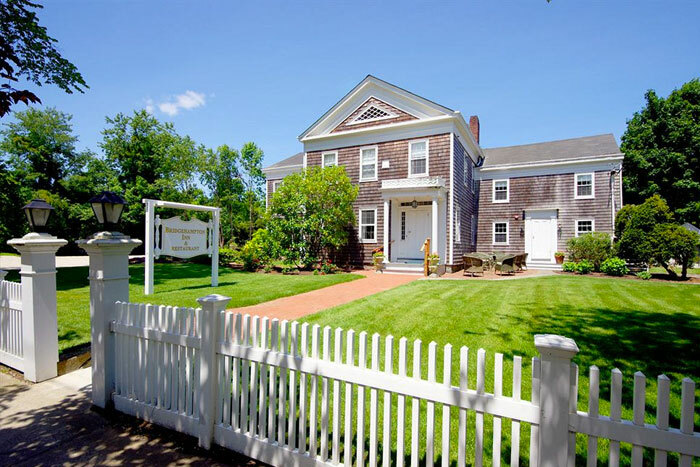 This elegant colonial-style guesthouse that dates back to 1860 is half a mile from the center of Southampton, three miles from Coopers Beach, and a five-minute walk from the train station, with direct service to New York City. 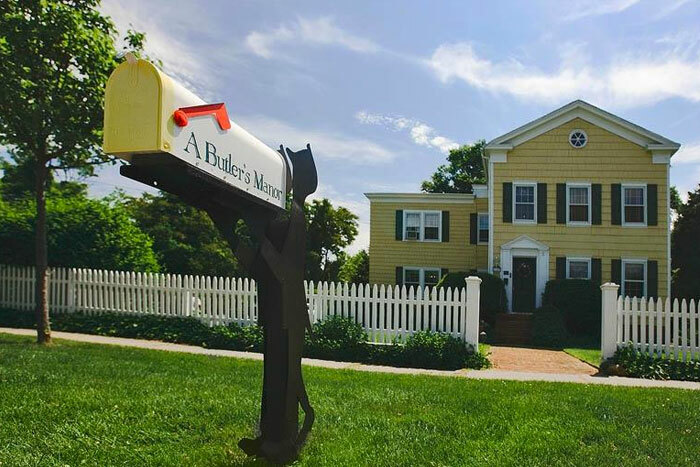 Market Art + Design takes place at The Bridgehampton Museum—2368 Montauk Hwy., Bridgehampton, NY 11932. STOP BY AND SAY HI TO GODIVA! 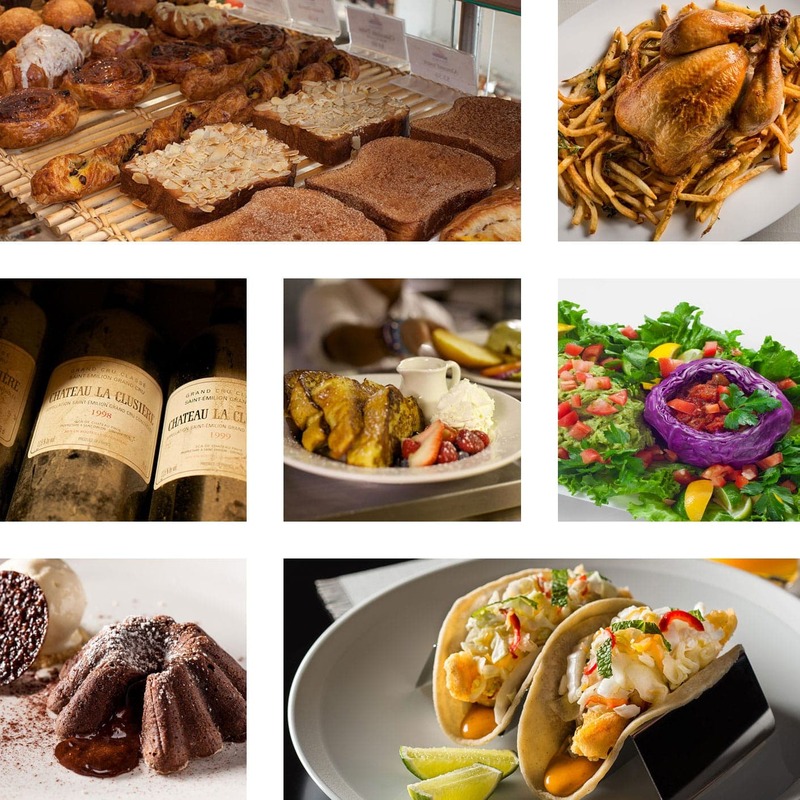 The GODIVA truck is at Market Art + Design, serving up NEW freshly made treats! Stop by for a chance to win special prizes. Breaking a routine can be a very, very good feeling. Featuring simple, high quality ingredients like just-picked berries and GODIVA chocolate that are anything but your same-old, same-old. 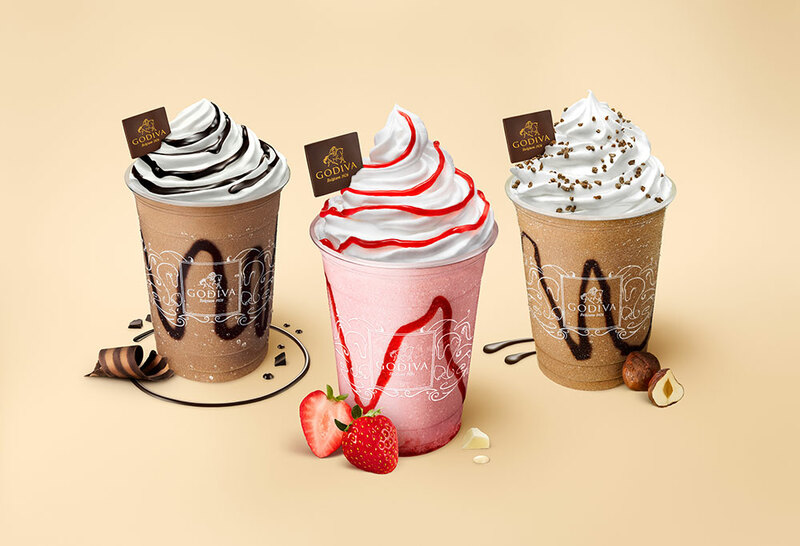 GODIVA drinks are made with fresh ingredients and crafted right before your eyes. Available in Strawberry, Milk Chocolate, Dark Chocolate and Hazelnut. 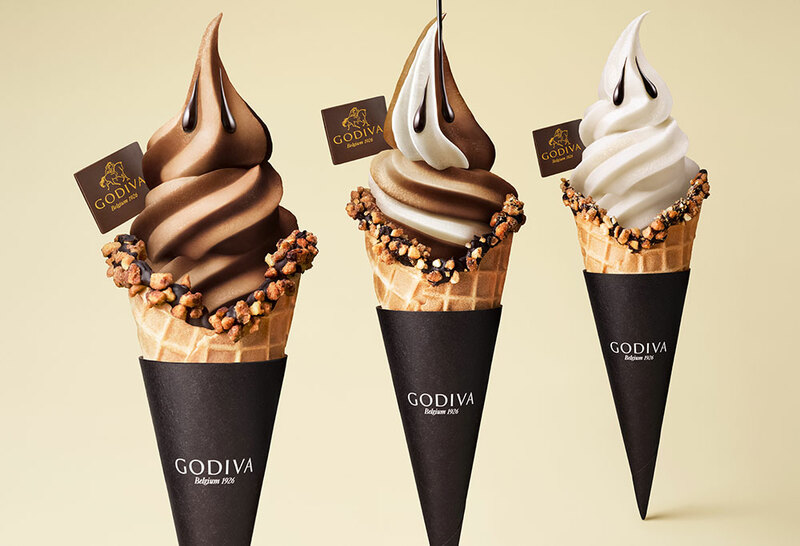 This is real GODIVA chocoolate, served in a cone. Yes, you're looking at a decadent swirl of White Chocolate Vanilla Bean and Dark Chocolate. Even the waffle cone is exceptional, with a rim that can be dipped in GODIVA chocolate and nestled with praline almonds. Pretty sweet, right?